Tusshar Kapoor says he is both mother and father to his son Laksshya. He has done everything for him which includes changing nappies, feeding him, bathing him, etc. Luckily Laksshya did not cry at night. Laksshya is a blessing for Tusshar. Tusshar takes care that he is in home before his baby sleeps and leaves home after getting him dressed up. Tusshar’s routine is now defined by his baby. Laksshya seemed to develop interest in football and Tusshar took it seriously. Tusshar started football lessons for him. Laksshya’s BFF is none other than Taimur Ali Khan. The duo catches up regularly on play dates in Mumbai as well as in parties. 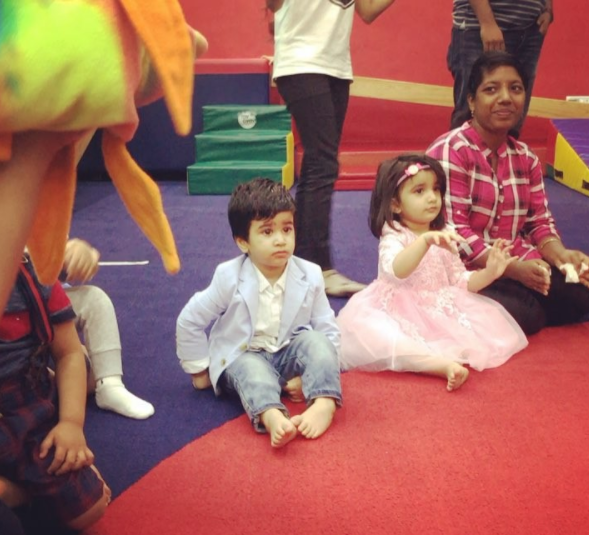 Though Laksshya was not too been seen on Taimur’s birthday bash. But he was there for Rani Mukherjee’s daughter Adira’s birthday party last year. Tusshar Kapoor has broken the stereotype that people need to get married to have children. He is a soft-natured mom and a strict father to Laksshya. He manages to balance the relationship well. Laksshya doesn’t have separation anxiety, he knows when Tusshar leaves for work. Once Tusshar says goodbye Laksshya knows his dad is going to work and will return at night. Tusshar is making Laksshya used to travelling more and more. Tusshar says my son has to be very flexible when it comes to changes in schedules or plans. Work doesn’t take a backseat after having a baby. Tusshar Kapoor manages to do parenting and work together. He did Golmaal4 after having Laksshya. Tusshar Kapoor says that he is also open to comedy films as they bought him success. But he doesn’t seem satisfied as producers and directors want him to experiment genres like drama and thriller. Tusshar chose to put Laksshya Kapoor in pre-school early even before he is two years old as he is very active and loves it when Tusshar reads anything to him. Laksshya loves the company of other kids. 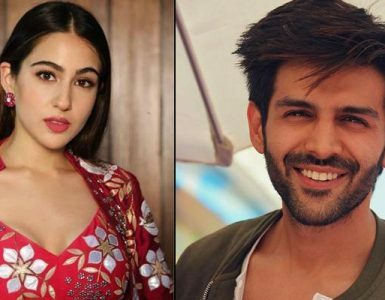 Laksshya is the favorite of his Aunt, Ekta Kapoor who keeps posting his pics on Instagram all the time. Jeetendra also loves his grandson a lot. Recently at Jeetendra’s birthday Laksshya penned a greeting card for him. Jeetendra was elated to receive such an adorable gift from his grandson. 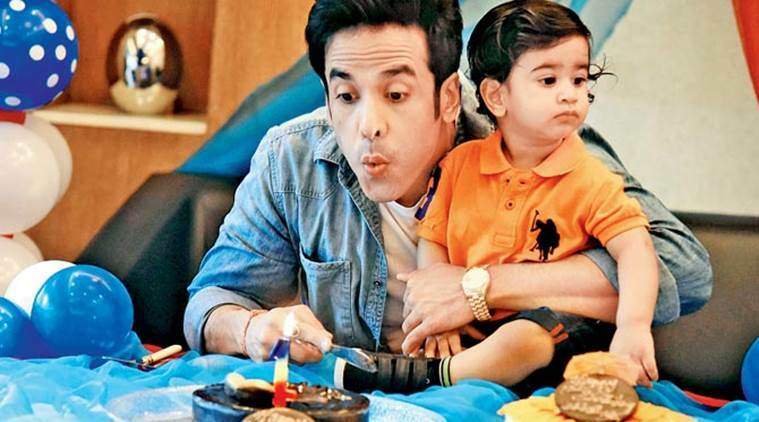 We wish Tusshar Kapoor all the very best with his parenting and his career.